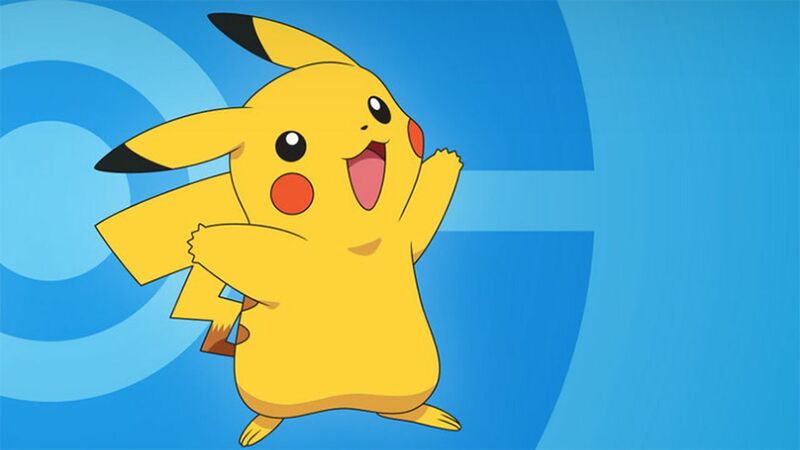 Nintendo is changing Pikachu’s name in Hong Kong and people are not happy. As reported by QZ.com, the Pokémon Company announced a new pair of games, Pokémon Sun and Moon for Nintendo 3DS -- the first Pokémon games to be made available in traditional and simplified Chinese. Trouble is, the official translations are renaming the characters fans hold dear, and chiefly ignores gamers in Hong Kong, where the chief dialect is Cantonese, not Mandarin. The issue here goes beyond naming and gaming, as there are fears that Cantonese is being overlooked in favour of other Chinese dialects. In protest, a selection of Pokémon fans united yesterday to march to the Japanese Consulate, singing the Cantonese Pokémon theme. Their demands? A different Cantonese name for the game for players in Hong Kong. And fans are willing to boycott Nintendo if it does not respond to their requests, which includes the Hong Kong Facebook page, where over 6,000 fans have signed a petition in protest against the changes. “Pikachu is 比卡超, not 皮卡丘, I hereby vow I will never buy from Nintendo again, unless you finally understand what is Cantonese and the correct Chinese usage,” said one gamer, according to QZ.com.